Logitech has already fallen out of love with Google TV after its Revue set-top box failed to gain customer traction, but the Internet giant has a much bigger partner lined up to fill in their shoes. According to Reuters, Samsung and Google are in late-stage talks to launch Google TV products in early 2012. The South Korean electronics firm said it will unveil the devices "at an event next year" but discarded an appearance at CES. Google has been working with Samsung for sometime now. In fact, Samsung demonstrated a Google TV Blu-ray player and a standalone "companion" box at last year's CES, but never launched them commercially. Perhaps the two couldn't come to terms regarding a partnership or maybe Samsung realized Google's software wasn't ready for prime time and wanted to avoid a very public flop. 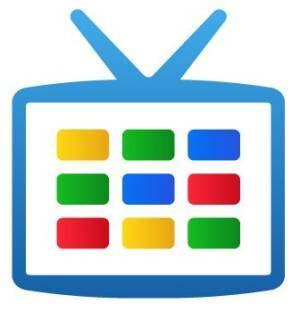 Whatever the case, now that Google TV 2.0 has been announced the company seems willing to give the project another shot. Yoon Boo-Keun, president of Samsung's TV division, said that Samsung's Google TV was going to be different from what rivals are offering but he didn't elaborate exactly how. Currently, there are three mainstream Google TV products available: the Logitech Revue, the Sony Internet TV Blu-ray Player and the Sony Internet TV. All of them share a similar user interface and services, with prices now starting at $100.